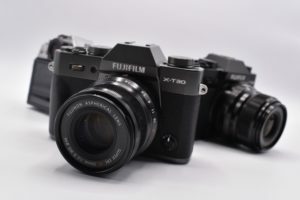 Fujifilm has announced that it will launch the Fujifilm X-T30 in late March 2019. 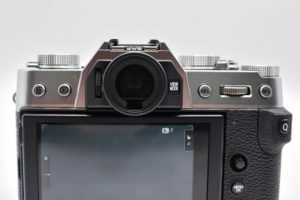 But even before the latest model in the X Series hit the stores, we already had an exclusive look at the new Fujifilm digital mirrorless camera. Scroll down to know more about this new shooter. Dubbed by Fujifilm as the Little Giant, the X-T30 carries a new 26.1MP X-Trans CMOS 4 sensor and fast X-Processor 4 image processing engine in its 383g compact body. 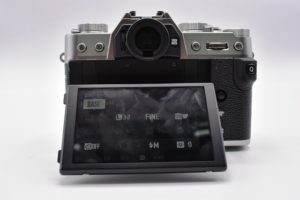 In addition, this new Fujifilm mirrorless shooter comes with highly accurate AF performance as well as fast and silent continuous shooting of up to 30fps. This model also introduces the Face Select function, which prioritizes the focus on the face of a selected subject when multiple faces are in frame. The camera also records 4K/30P videos with Film Simulation mode active. One of this film simulations is the “Eterna,” which has a rich color grading based on Fujifilm’s proprietary color reproduction technology. The X-T30 also offers monochrome adjustments for the “Acros” film simulation. A Monochrome Mode is available to achieve warn and cool black; the Color Chrome Effect produces deeper colors and gradations on your clips. To complement the quality footage, the X-T30 also records high-resolution audio. Design-wise, this new Fujifilm X Series shooter inherits many features from its predecessor, the X-T20. 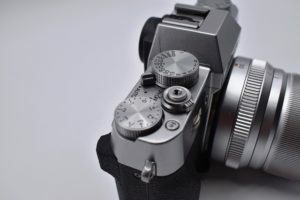 This camera carries the same vintage form factor Fujifilm is known for. Users can still enjoy the plethora of manual controls and dials for easy access settings. What’s new in the X-T30 are: a new grip design; a touchscreen panel display with faster response; a Focus Lever that allows faster focusing operation; and an Auto Mode Selector Lever, which lets you switch to fully automatic shooting mode in an instant. 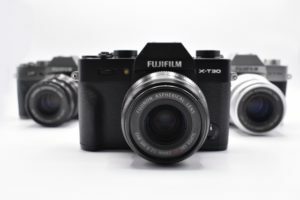 The X-T30 will come first in Black and Silver, and at a later date, in Charcoal Silver. For the price, this camera comes with an $899 (around P46,700) tag for the body only. It sells for $999 (around P52,200) with the XC 15-45mm lens and $1299 (around P67,900) with the 18-55mm lens. 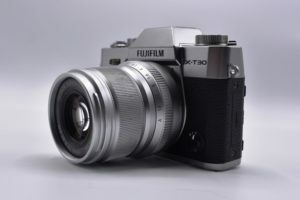 No local pricing yet and exact release date here in the Philippines, but the Fujfilm X-T30 is expected to launch late March 2019.